Take a break from buying Halloween candy early (and eating it) and listen up, because October is Breast Cancer Awareness Month. It’s no exaggeration to say that learning about breast cancer could end up saving your life or the life of someone you love. Certain things increase the risk of breast cancer. Some are avoidable, such as obesity, alcohol, and exposure to radiation. So, stay far away from Halloween candy, Happy Hour, and anything with a nuclear symbol on it. However, other factors, such as estrogen and inherited risk, are unavoidable. That’s where protective factors come in. Exercising for at least four hours per week is the best thing you can do for your body, even if you’re not at a high risk for breast cancer. 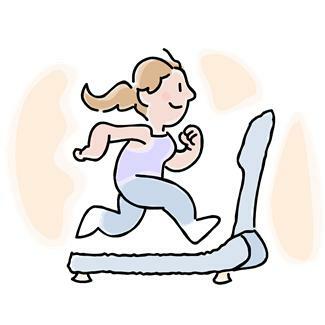 Don’t go for a walk just yet though without reading further– unless you’re walking to your doctor’s office. Yup, get ready to bare those breasts, because women (especially over 40) need to get regular screenings for breast cancer. If cancer is found early, there’s a much better chance of successful treatment. That means there’s no excuse for not getting a mammogram every 1 to 2 years. And if you notice any strange lumps before your next mammogram, ask your doctor to do a clinical breast exam (CBE) immediately. 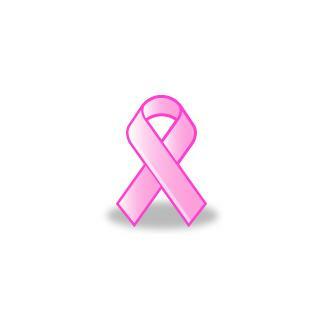 This year, an estimated 226,870 women and 2,190 men will be newly diagnosed with breast cancer. However, it’s important to remember that breast cancer can be treated, and there are many different options. Some of these include surgery, such as a lumpectomy or a mastectomy, radiation therapy, chemotherapy, and hormone therapy, and even more treatments are being tested as we speak. Your awareness of breast cancer shouldn’t stop once you stop reading this page. It’s your turn to spread the word. One way you can do that is with the Pink Ribbon Kit, which provides free (yes – free!) publications about mammography screenings. 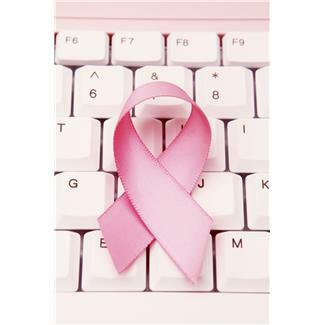 Or you can direct everyone you know to the MedlinePlus breast cancer page, which has a ton of resources to explore. Stay aware and stay healthy!